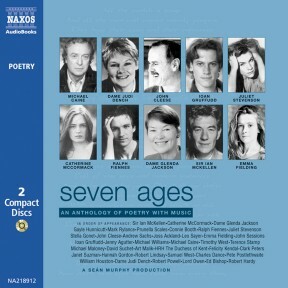 ‘One of the best anthologies of the year… An arresting, deeply moving collection of the best of British poetry read by a star-studded cast.’ The Independent This exceptional anthology, based on Lord Owen’s published anthology Seven Ages – Poetry for a Lifetime, features many of Britain’s leading actors who have all given their services for charity. 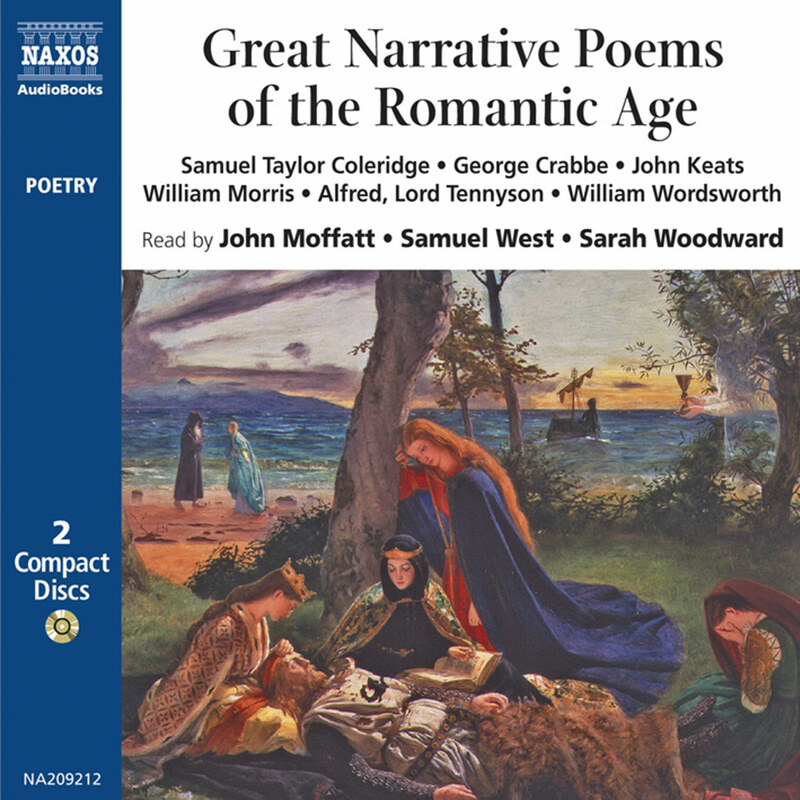 Shakespeare’s ‘seven ages’ speech (read by Sir Ian McKellen) punctuates the programme which contains over four hundred poems read by forty actors. 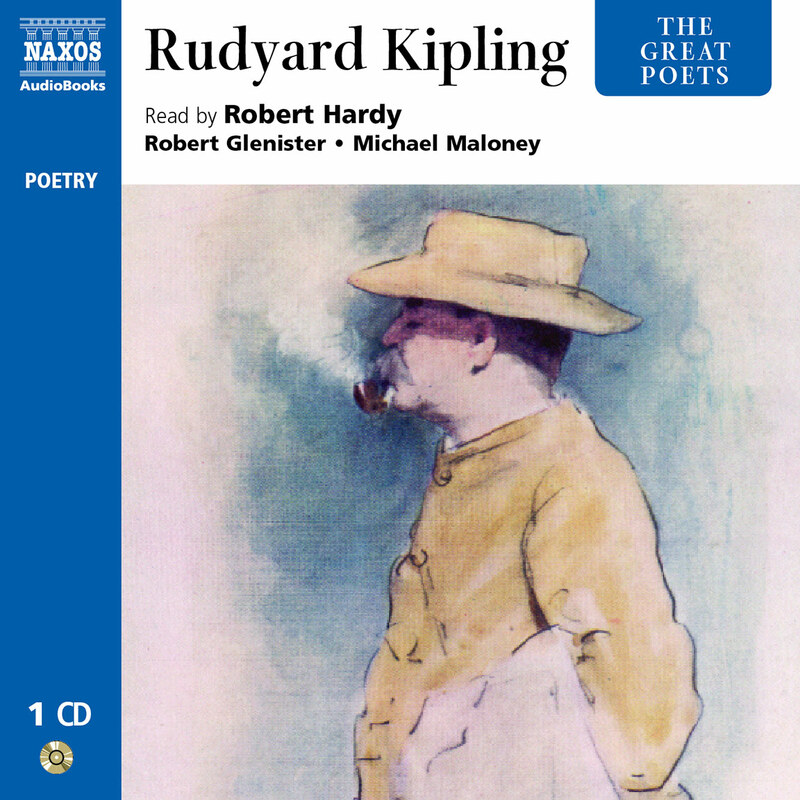 Michael Caine reads Kipling’s ‘If’; Ralph Fiennes reads Hood’s ‘I Remember, I Remember’; John Cleese reads ‘The Owl and the Pussycat’; Pete Postlethwaite reads ‘Kubla Khan’. 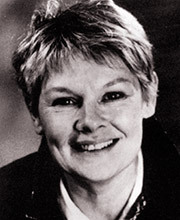 Dame Judi Dench is an award-winning British actress, whose career has encompassed film, theatre, television and radio. Film credits include Shakespeare in Love and Mrs Brown. 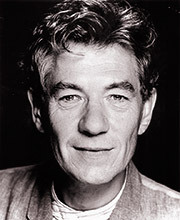 Sir Ian McKellen is one of Britain’s leading actors, having made a memorable contribution on the stage, in film, television and radio. He has been nominated for an Oscar and gained star status in the cinema as Gandalf the Grey in Lord of the Rings, but his success has been built on a classical base. 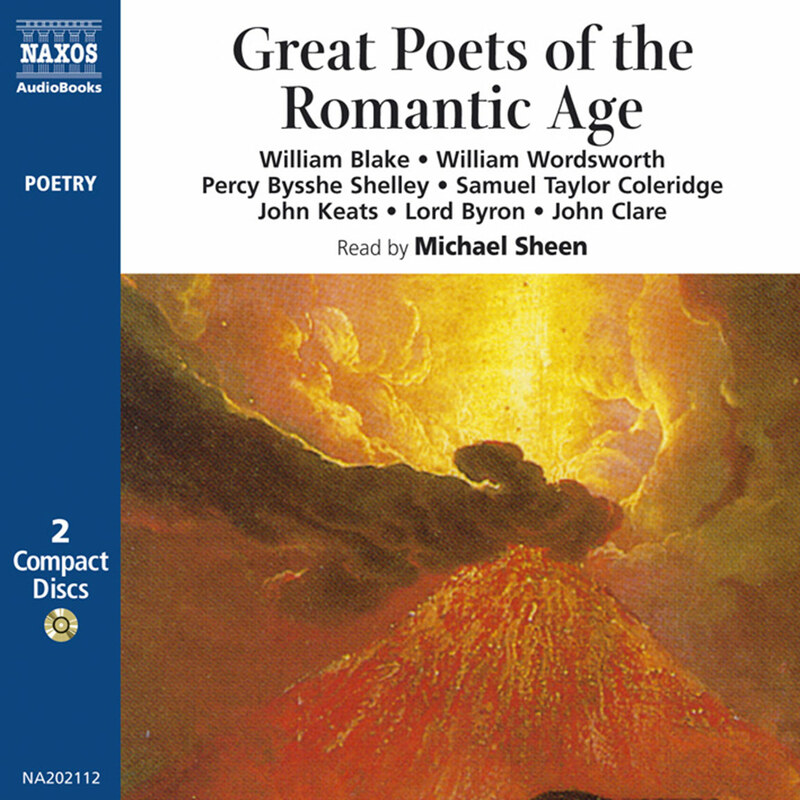 Richard III (on stage and screen) was just one of many Shakespeare roles, and Uncle Vanya, one of a number of Chekhov plays. 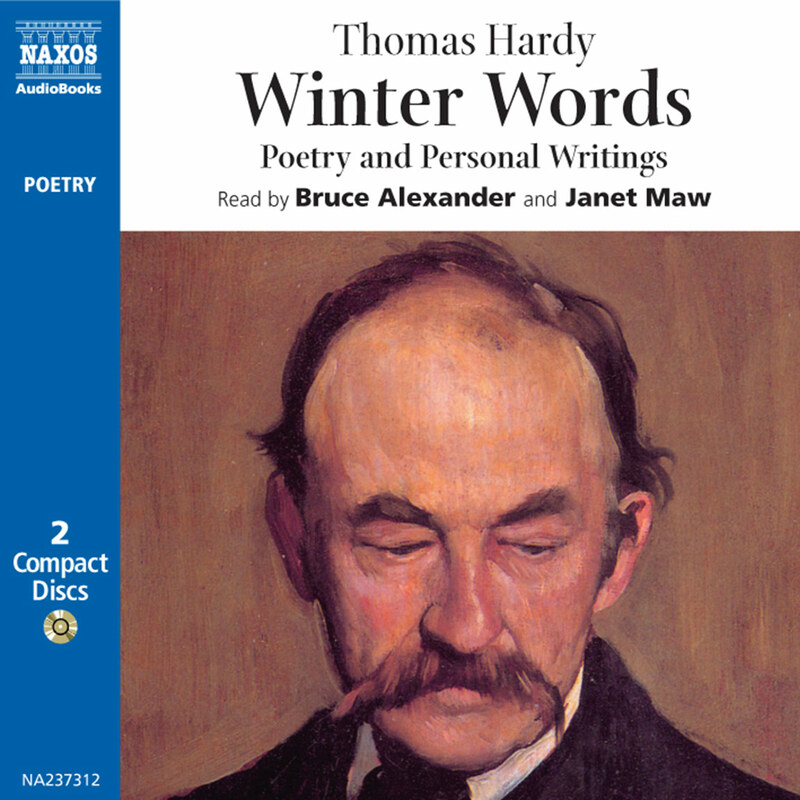 On television, he has appeared in works as different as The Scarlet Pimpernel, Hedda Gabler, Othello, and Ian McKellen’s Diary (two documentaries about his life and work). 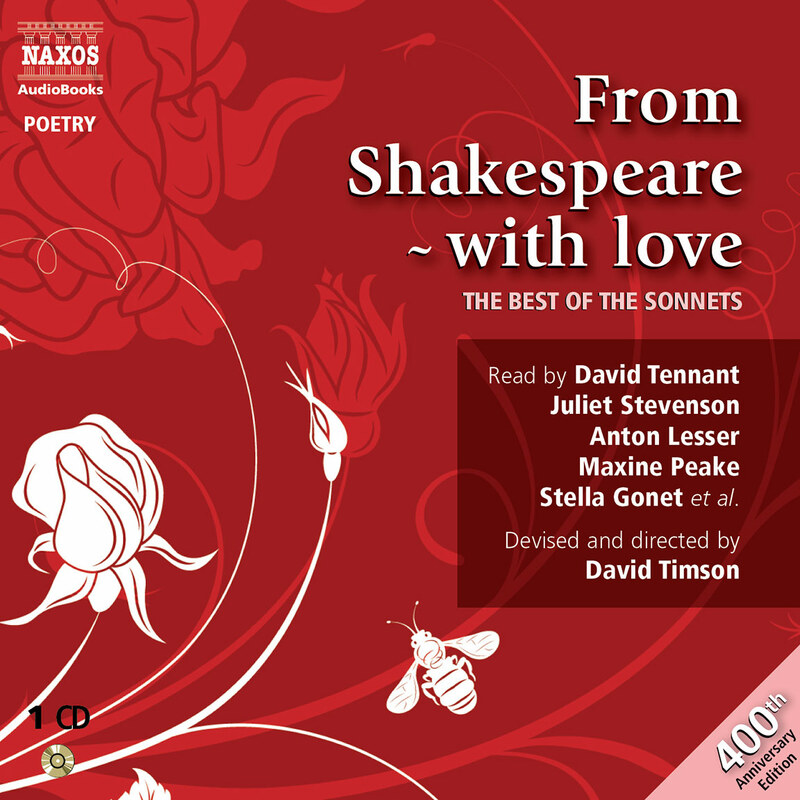 Throughout his career, he has taken time to work on radio/audio drama – though this is his first performance as Prospero. 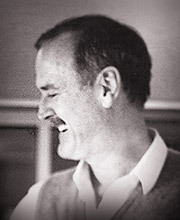 A institution of British comedy, John Cleese is renowned for his work in film and television. Monty Python and Fawlty Towers are two of his best-known achievements. 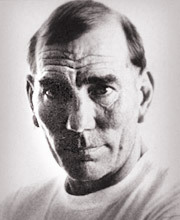 The British actor Pete Postlethwaite is well-known for his work in film, television and theatre. He was nominated for an Oscar for In the Name of the Father. 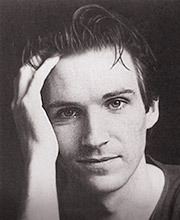 Ralph Fiennes is one of Britain’s best-known actors, in theatre, film and television. 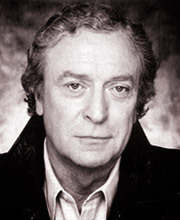 Film credits include Schindler’s List and The English Patient.